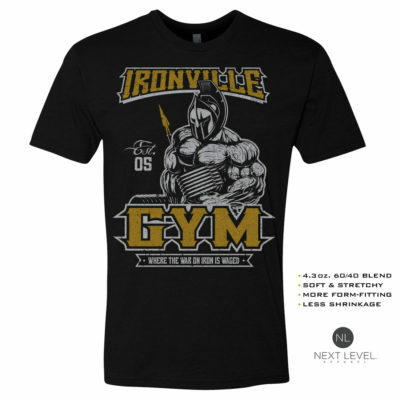 Click on any design below to see all styles offered for that design. Many come in different color options & sizes. 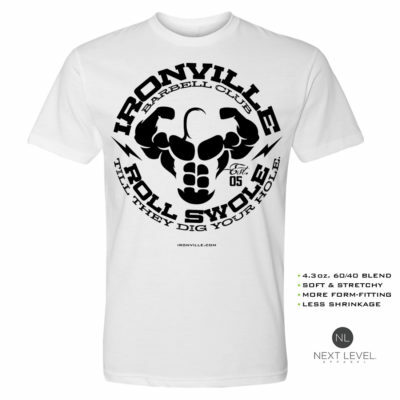 ALL artwork is designed exclusively by Ironville in the USA. We screen each garment by hand in-house just for you. Every single retail order in the USA ships free with no minimum purchase..